I for one couldn't agree more with Diane Vreeland. as it is about being excited about what you wear and who you are. 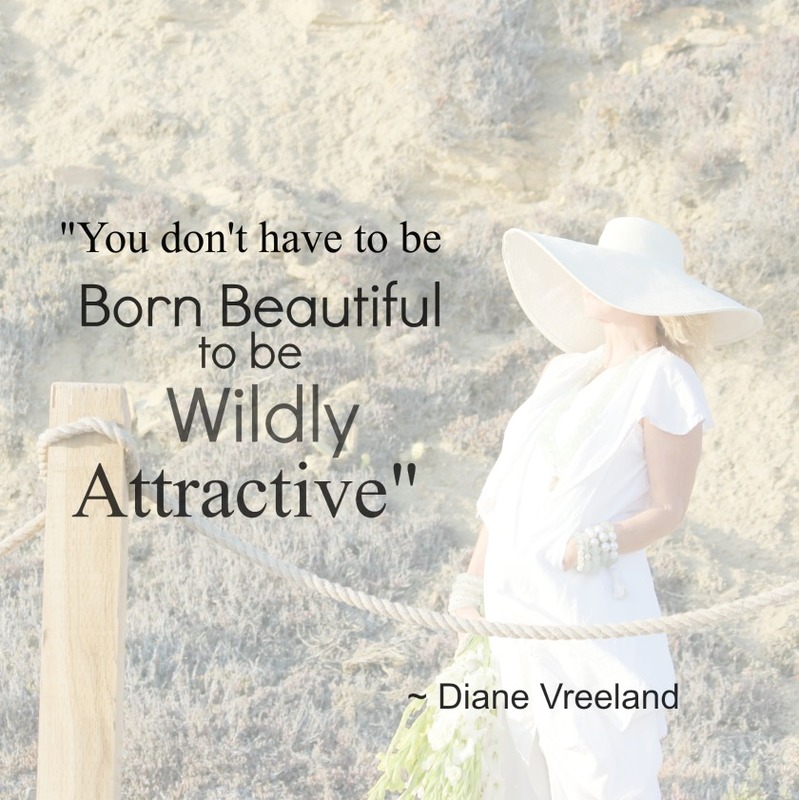 Tamera you are wildly attractive; and I do love Diana's fabulous quote! !